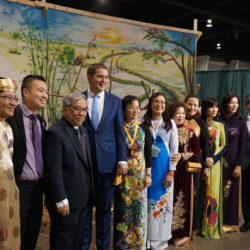 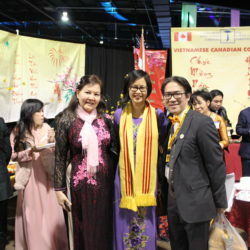 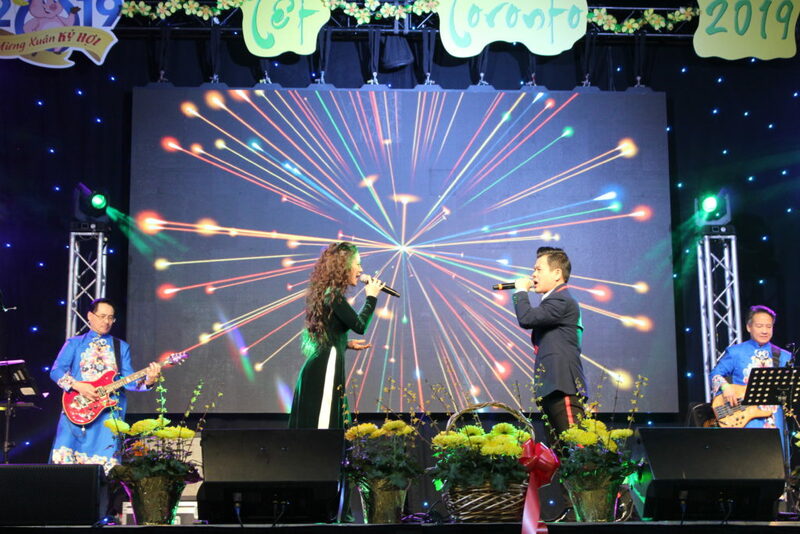 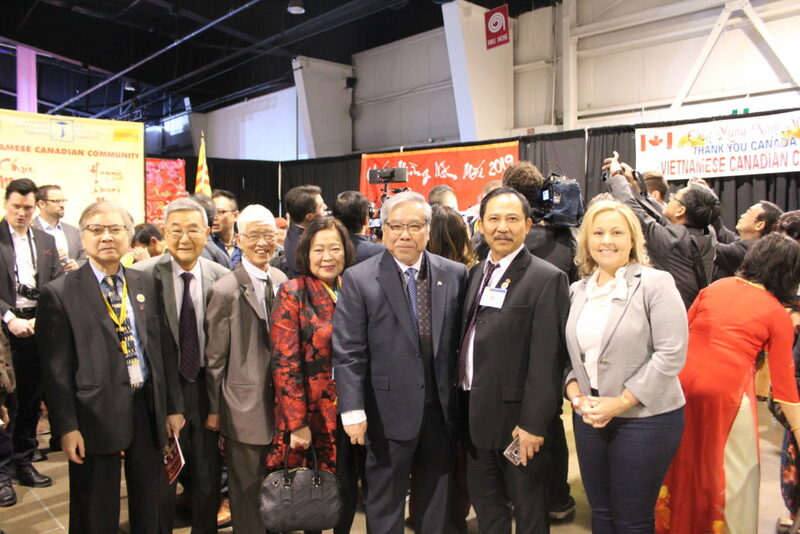 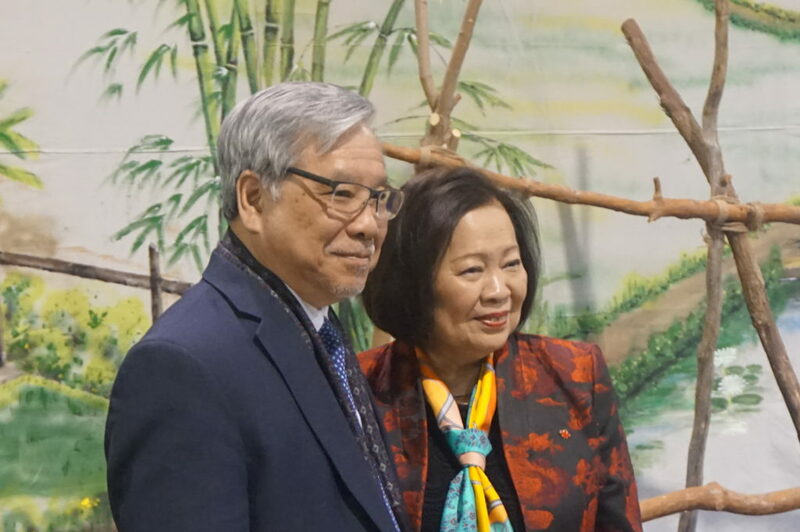 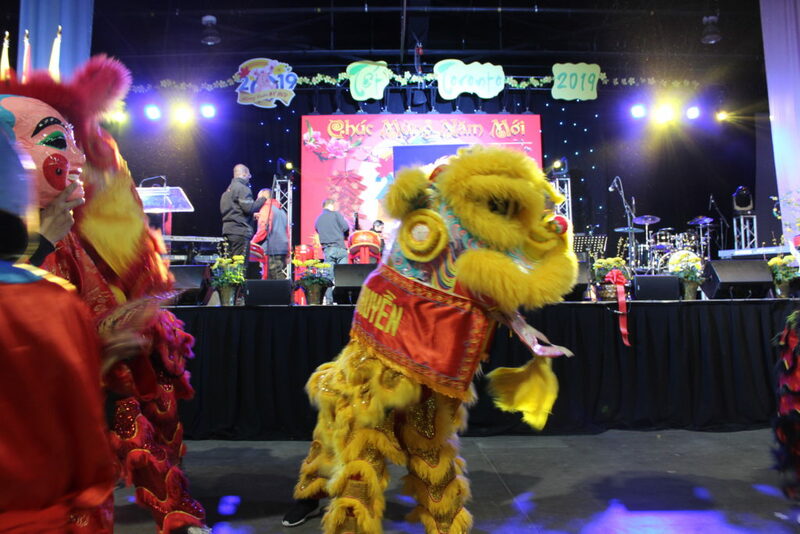 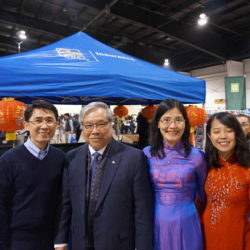 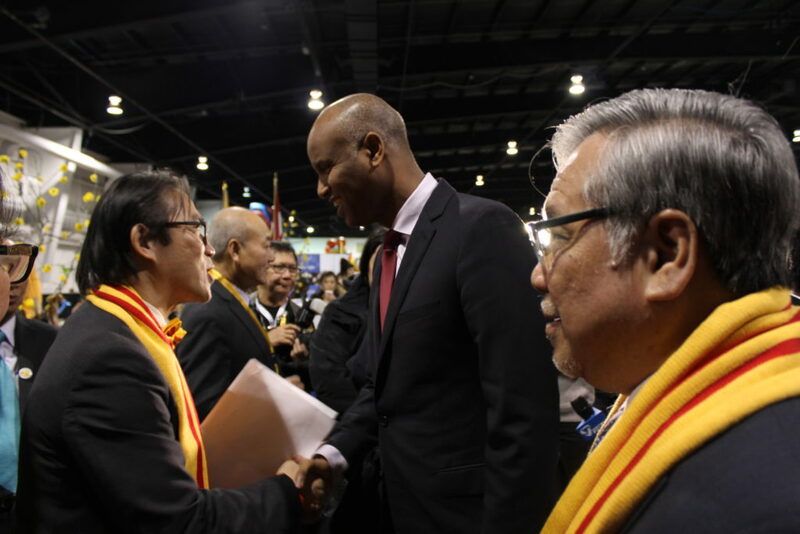 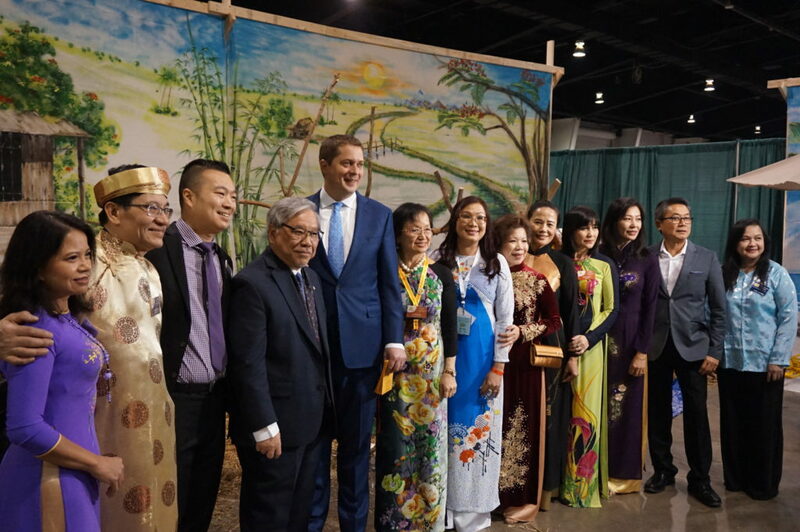 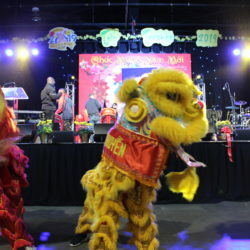 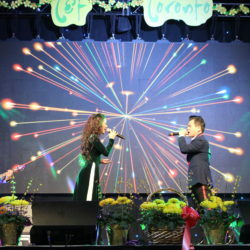 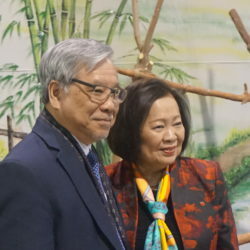 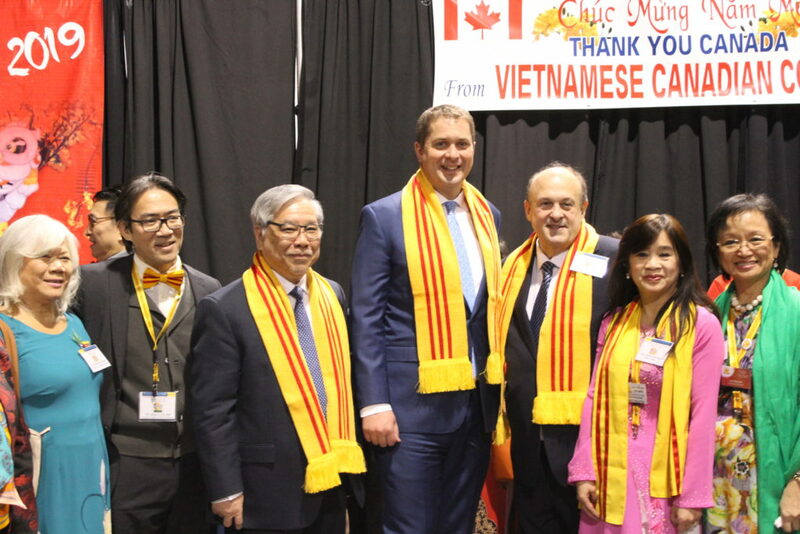 On January 19, Senator Ngo and his spouse attended the Vietnamese Lunar New Year festival at the International Centre in Mississauga, Ontario. 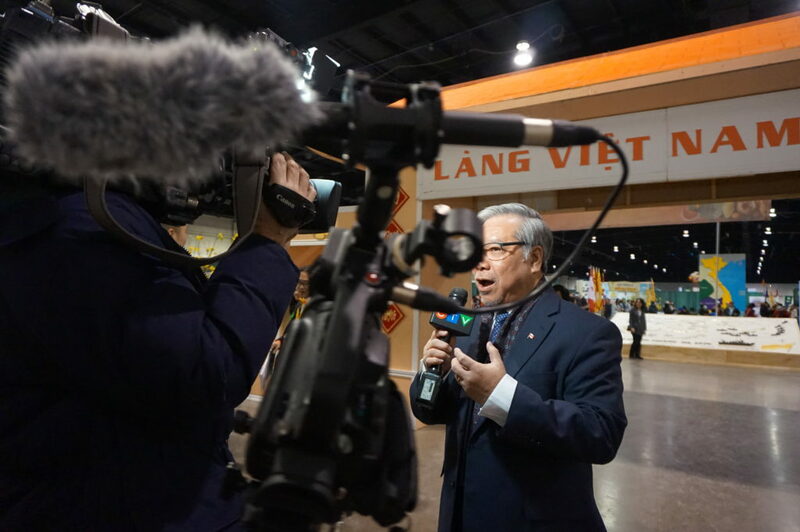 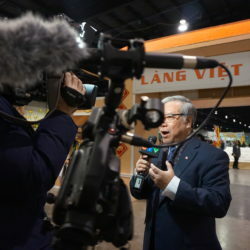 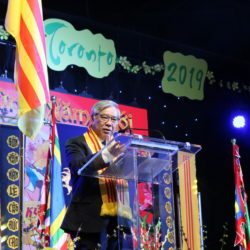 As an annual celebration and one of the most highly anticipated events of the year for the Vietnamese Canadian community, the festival welcomed thousands of participants from across Canada. 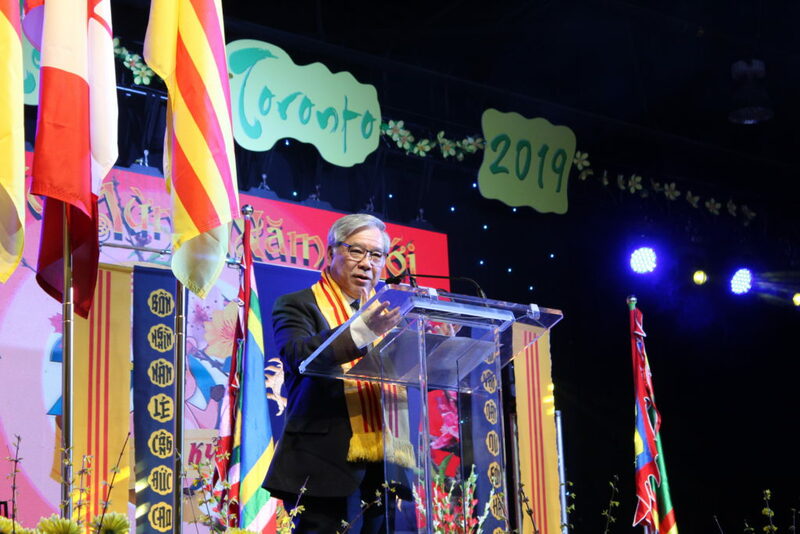 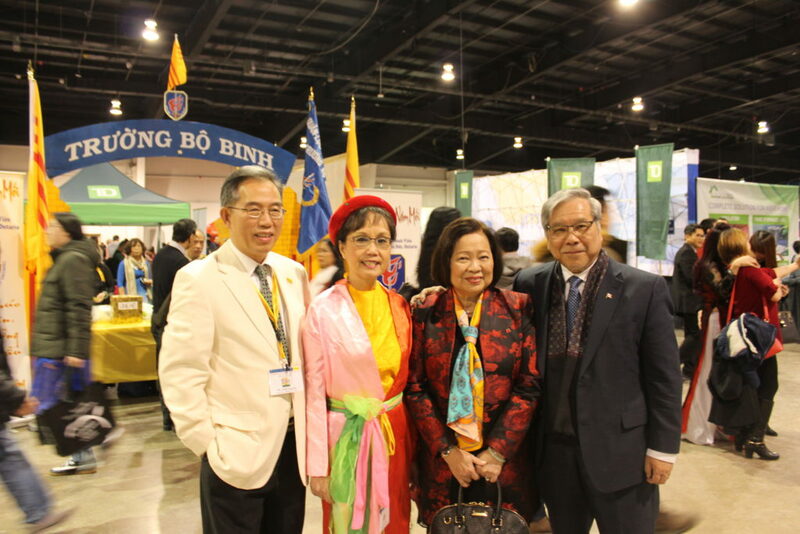 The Vietnamese Association, Toronto, in collaboration with the Vietnamese Canadian Federation (VCF) and several other groups from the GTA gathered together to make this year’s festival a tremendous success! 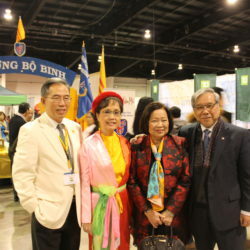 Distinguished guests included The Hon. 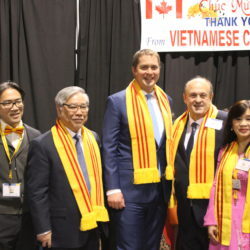 Andrew Scheer, Leader of the Official Opposition, and The Hon. 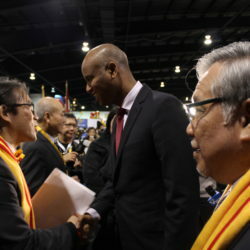 Ahmed Hussen, Minister of Immigration, Refugees and Citizenship. 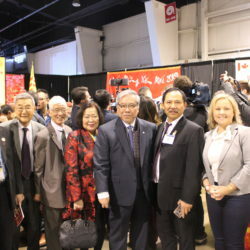 Special guests also included Mrs. Anne Minh-Thu Quach, Member of the New Democratic Party and MP for Salaberry-Suroît, as well as Mayor Bonnie Crombie of Mississauga. 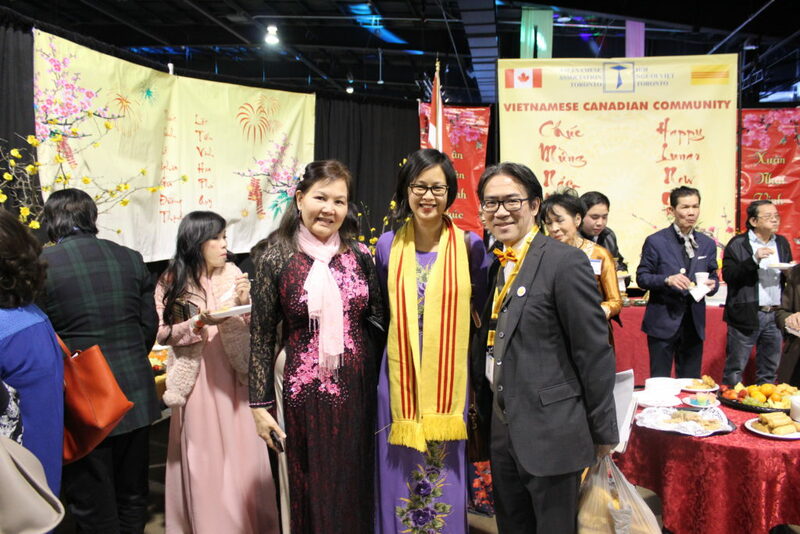 Overall, it was a wonderful occasion for all of the participants, volunteers, and distinguished guests to enjoy the very best of Vietnamese traditions, cuisine, and talents. 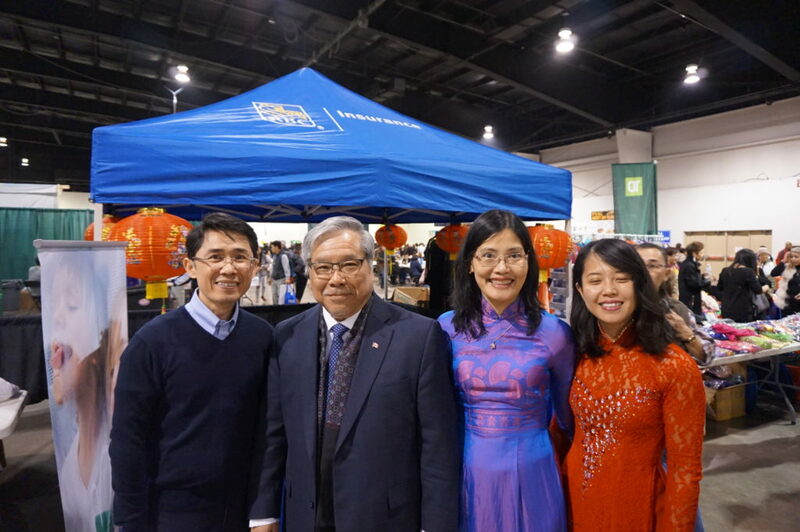 May I wish everyone happiness, prosperity, and health in the Year of the Pig and beyond!